Xchange is reinventing renting, with one-, two- and three-bedroom apartments that set a new lifestyle standard. Choose from two unique residences – Helix and Next. 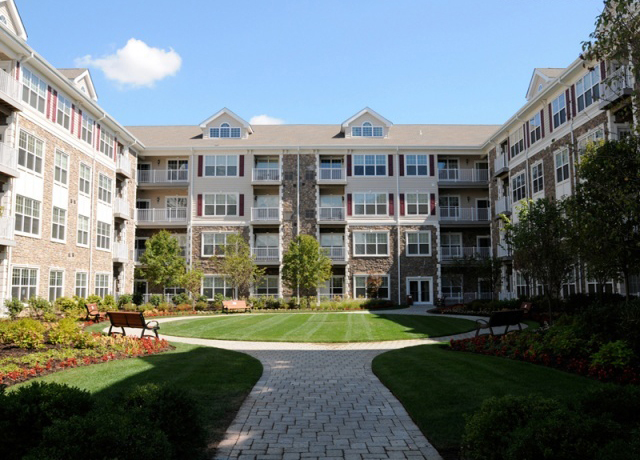 Enjoy the optional shuttle service or leisurely walk to the Secaucus Junction Rail Station, and enjoy a one-stop train ride to Midtown Manhattan.